Grodd lives.. Gorilla Grodd, that is. A year ago, did any of us expect to be saying those words? 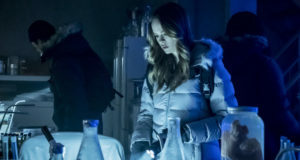 After tonight’s airing of the Flash episode “The Trap,” The CW aired a promo trailer for the next episode of The Flash, which is called “Grodd Lives!” and yes, the villain is a gorilla. 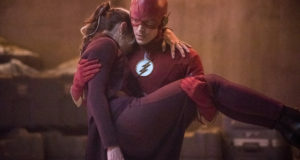 The CW has also released some additional promo photos, including the new Grodd photo you can find to your left. Find that gallery underneath the trailer. If you’ve just seen “The Trap” and want to talk about it with other fans, come by our forum! 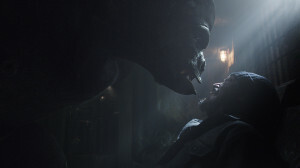 “Grodd Lives” airs Tuesday, May 5 on The CW. This episode looks really exciting especially with the events at the end of the last episode. I can’t wait to see Barry discover GRODD and what will happen with him. Even though this season is coming to an end it’s turning out far better than the season 3 ending is of Arrow. Let’s hope Arrow can make up for some past poor episodes. 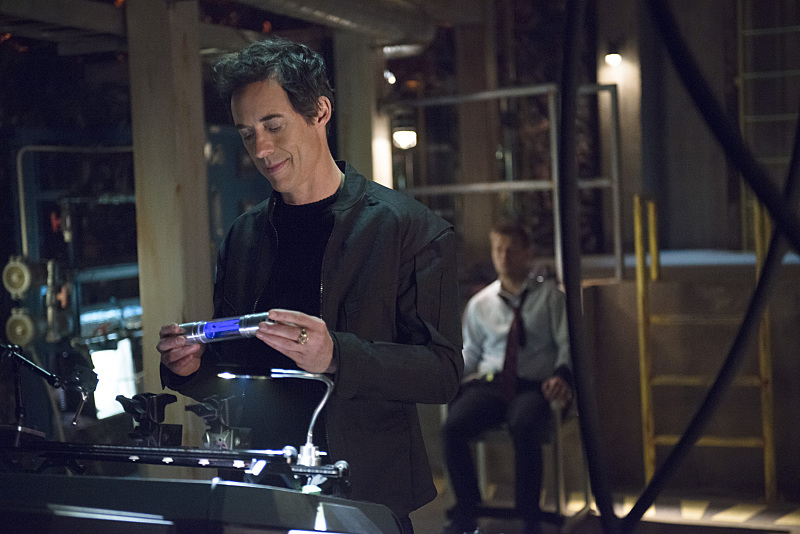 But so far this first season of the flash is a lot more exciting. I am liking the Season 3 ending of Arrow a lot and even I think the Flash has had some less than good episodes lately.